Lightest, most compact and therefore most mobile boat. 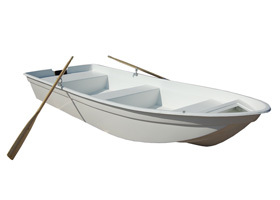 Stable, but compact and light, two-seated trimaran boat with three keels. 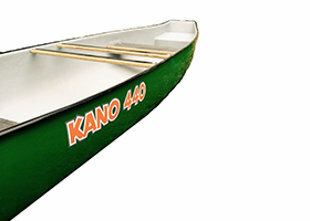 Stable, safe, three-seated, aquaplaning trimaran type boat with three keels. 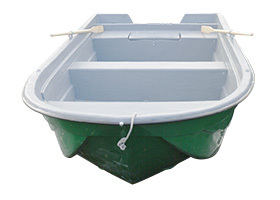 Stable, safe, three-seated, moderate-angle keel boat. 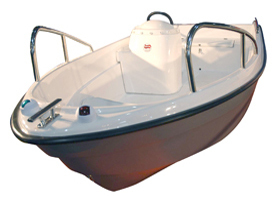 Stable, reliable, four-seated, moderate-angle keel boat in double hull performance. 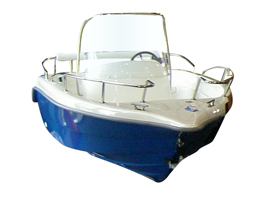 Stable, reliable, four-seated, moderate-angle keel boat in double hull performance, without console. 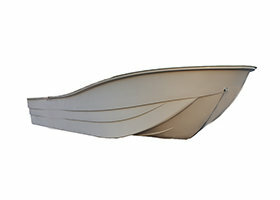 Mid-size, stable, trimaran type soaring boat with three keels. 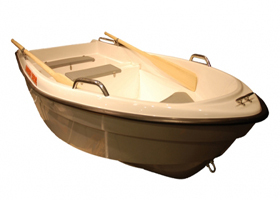 Very safe and stable, four-seated, trimaran type soaring boat with three keels. Four-seated, classic design one hull keel boat. 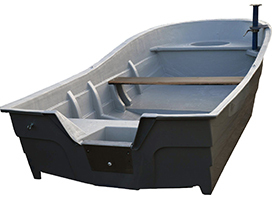 Four-seated, classic design boat in double hull performance. 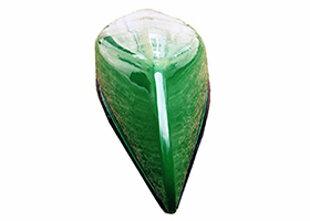 Special design powerful motor boat. 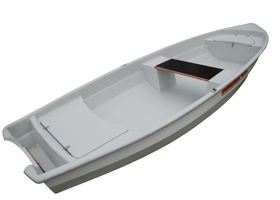 Very safe and stable, eight-seated, trimaran type industrial fishing boat with three keels. 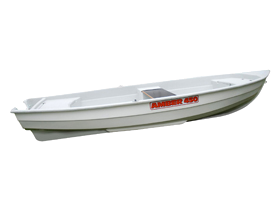 Very safe and stable, thirteen-seated, trimaran type industrial fishing boat with three keels.